You're all set! Confirm you want deals for Bryan K. Miller in -zip-? 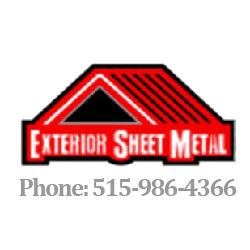 Locally owned and operated commercial & residential architectural, sheet metal, flashings & standing seam roofing company. We serve Des Moines, Ames, Boone and the surrounding areas. We have the best product for all your roofing and siding needs. Call us today and purchase LOCAL.